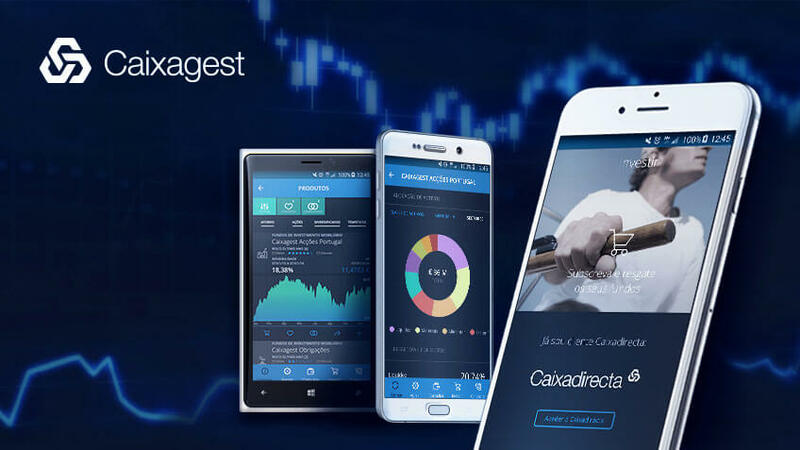 Since more and more clients use mobile devices for almost everyday task, Caixagest decided to innovate and respond to its customers’ needs by developing an app that contained all the generic information about their products and services and ensured the best user experience possible. This app had to work on the three mobile operating systems ensuring a platform specific experience. With a vast experience in Enterprise mobility, Xpand IT was designated by Caixagest to guarantee this project’s success.